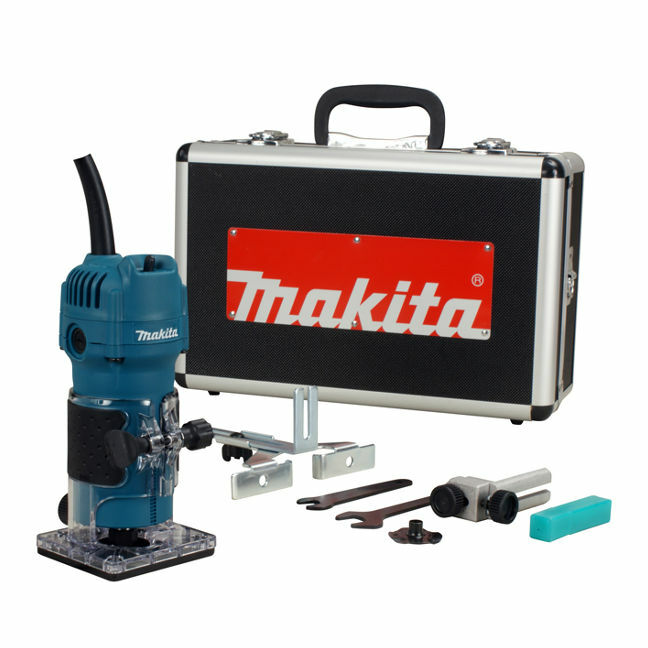 Makita 3709X 1/4" Laminate Trimmer - BC Fasteners & Tools Ltd. Looking for router bits? Click here.